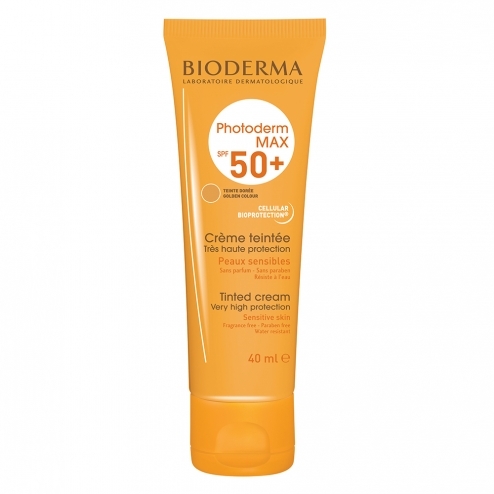 Apply evenly before exposure and generously (a reduced amount of product decreases the level of sun protection). Reapply frequently before and after swimming, friction or sport. Do not expose babies and young children to the sun. Excessive sun is harmful to health.